Watching berserk action movies every day really makes you notice things – like the dire necessity for an evil henchman training school. 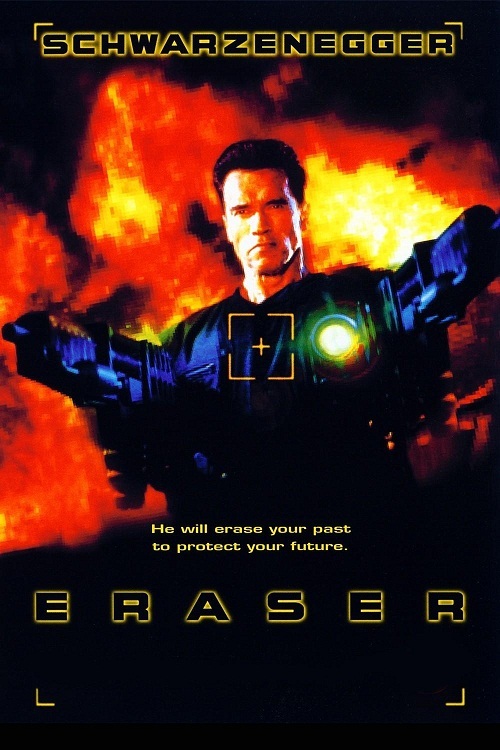 Without fail, these useless dunderheads are horrible shots, though they do provide excellent cannon fodder for hard heroes like Arnold Schwarzenegger in 1996’s Eraser. In Chuck Russell’s carnage-tastic thriller, Arnie is villain-smiting witness protection agent John Kruger who specialises in ‘erasing’ endangered witnesses, helping them ‘disappear’ to start new lives.